It can be hard to find time in your busy schedule to work out. The good news is that with a little preparation, going to the gym has never been easier. One way to ensure that you have time to hit the gym is to always have your gym bag packed and ready to go. To help prepare you for your next workout, check out our list of gym bag essentials. It all starts with a great bag. The bag that will work best for you all depends on your needs. Try the versatile Prop Backpack, the spacious League Bag, or the stylish Intuition Bag. Packing the right gear will help you take your workout to the next level. 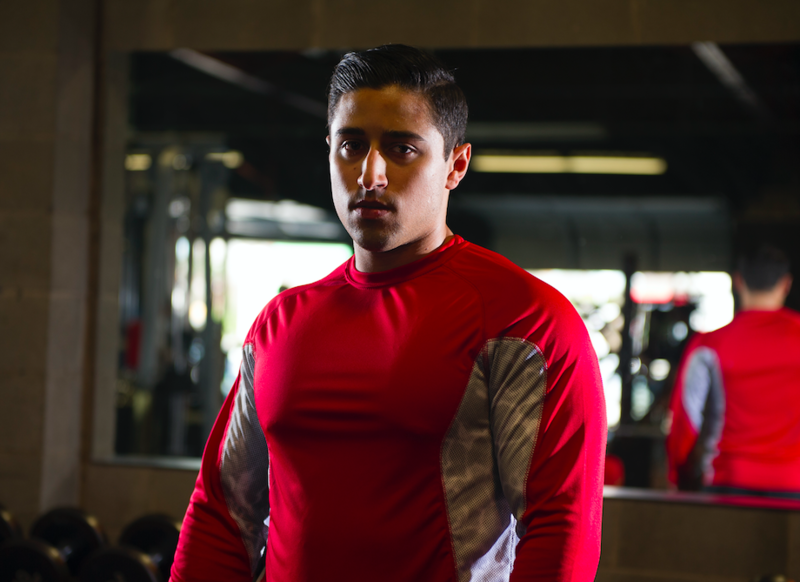 Choose clothing that wicks away sweat, moves with your body, and stands up to the toughest of workouts. If you’re in need of new workout clothing, check out all of the Holloway Sportswear training apparel. While it doesn’t take much more than a pair of shoes and a little motivation, it won’t hurt to pack additional gear. A fitness or GPS watch, MP3 player, headphones, water bottle, and weightlifting gloves are just a few options of items that will come in handy while you’re at the gym. Fueling your body is important, before and after your workouts. The right supplements and snacks will provide you with the energy you need to perform in the gym and the nourishment your body needs to recover. Packing a mix of protein and carbs will make sure you always have exactly what you need on hand. If you have to hit the gym before work or in between other errands, having the proper toiletries in your gym bag will make it that much easier to get in and out without wasting time. Throw in a towel, body wash, shampoo and conditioner, and deodorant and you’re off to a great start.